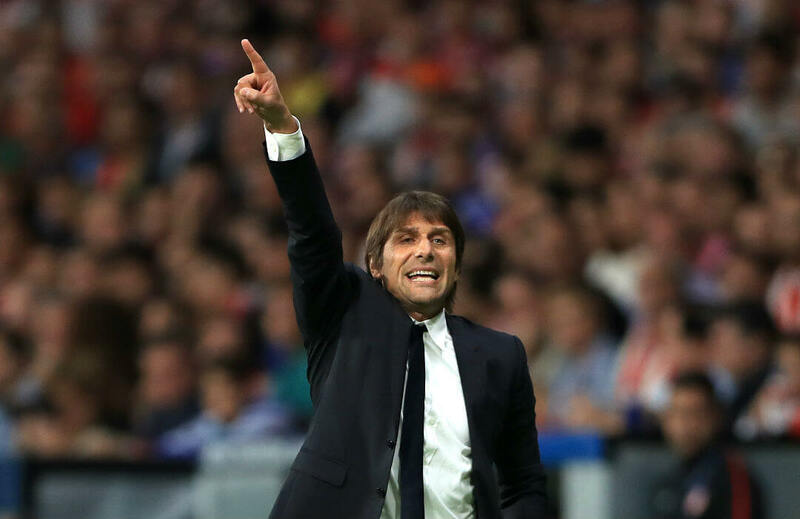 Chelsea manager Antonio Conte firmly believes that defending the Premier League title this season will be harder. There are many obstacles, according to Conte, and one of them are Manchester City. The Blues face a stern test in their title-retention bid when they host City at Stamford Bridge in a crucial match in the Premier League. City are currently on a four-match winning streak, a run Chelsea aim to snap with a win at home. At present, City lead the table with 16 points after six matches and pep Guardiola’s men are just ahead on goal difference over Manchester united. Chelsea are not far behind at third with 13 points. After a 4-0 loss at Arsenal, Chelsea recovered their bearings to swamp hosts Stoke City 5-0 in their last match. On the other hand, City rolled to their fourth consecutive league win with a 5-0 drubbing of struggling Crystal Palace. The last time both clubs faced off at Stamford Bridge, Eden Hazard scored a brace to lift the Blues past City 2-1. In their last five league meetings, Chelsea won twice at home and had another draw, while City won twice, one of them while away. Conte knows City’s deadly attackers so expect him to order a clamping on City hitman Sergio Aguero, who currently leads the scoring table with six goals alongside Chelsea newcomer Alvaro Morata and Manchester United striker Romelu Lukaku. Morata, the 70-million pound acquisition last summer, is highly expected by Conte and the Blues to worry the City defence as the Spaniard has been in tip-top form lately. The Spaniard scored a hat-trick in their latest win against Stoke City and he should be on fire again as the Blues aim to halt City’s run at all cost. And then of course, there is Hazard to be relied on. Also count in Michy Batshuayi, who scored the last-gasp winner in their pulsating 2-1 victory over Atletico Madrid in Group C of the Champions league last Thursday as a substitute for Morata. Aside from Aguero, Raheem Sterling and Leroy Sane will be other concerns for the Blues backline. This match is going to be an explosive one as both the holders and strong title contenders try to get the full three points. Chelsea are priced to win this match at 2.84, while a City win pays 2.46. A draw pays 3.20. If Chelsea wins again via a 2-1 scoreline, it will return 9.50.